The inimitable Vogels (of Herb and Dorothy fame and featured in earlier posts here and here) have initiated Vogel 50×50, a program that has placed 2500 pieces from their collection in individual museums in each of the 50 states. 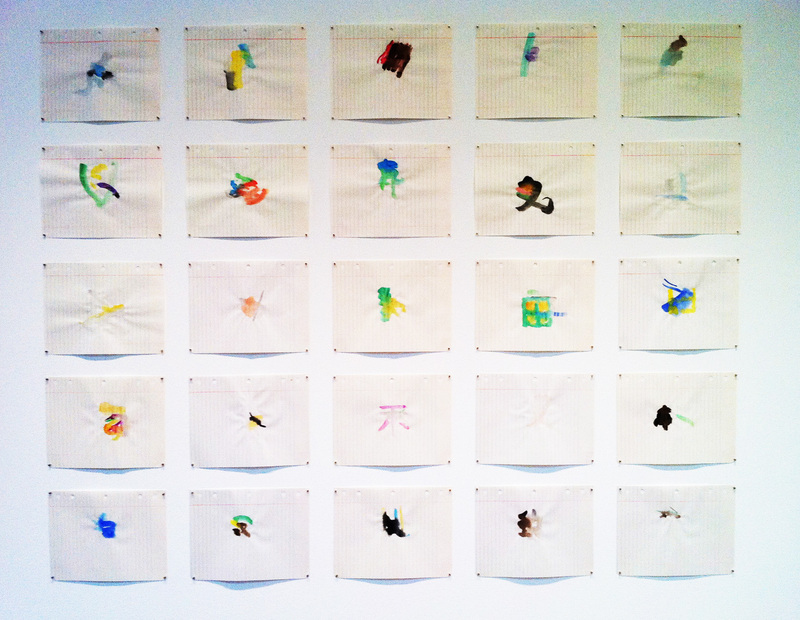 Fifty Works for Fifty States is unique for a number of reasons but particularly because participating institutions must agree to hang all 50 pieces together. Herbert Vogel, a postal clerk, and Dorothy Vogel, a librarian, managed to build one of the most important contemporary art collections in history with very modest means. After more than 40 years of collecting art, they decided to start giving the collection away. The Museum has been the recipient of 50 works from a national gifts program entitled The Dorothy and Herbert Vogel Collection: Fifty Works for Fifty States. The best-known works in the Vogel Collection are examples of minimal and conceptual art, but they also include pieces of a figurative and expressionist nature. Primarily a collection of drawings, the collection also includes paintings, sculptures, photographs, and prints by artists mainly working in the United States. 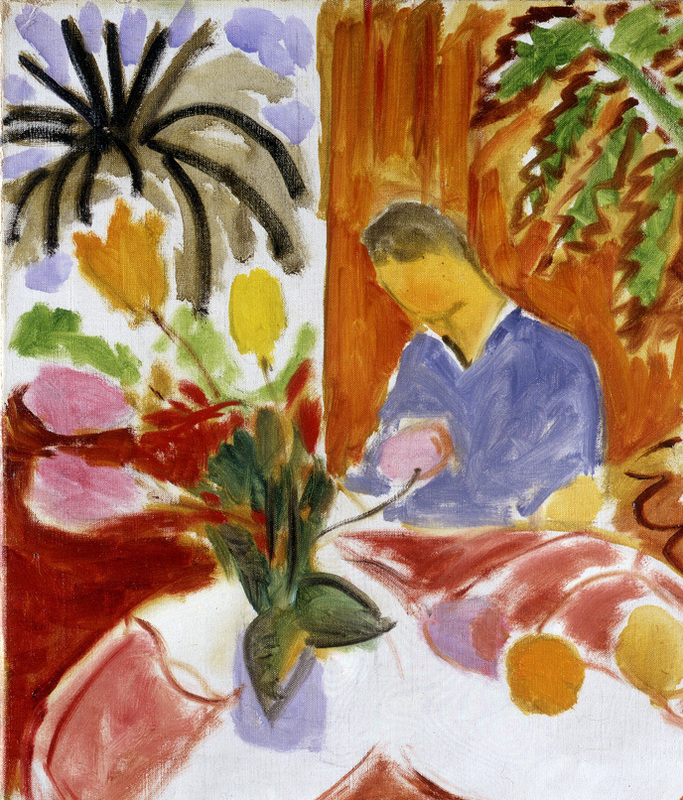 This exhibition will feature a selection of the works from the Vogel gift which will include work by artists such as Will Barnet, Richard Tuttle, Claudia De Monte, and Steve Keister. Before I saw the installation at the Portland Museum of Art last week, I regarded the requirement for 50 as a bit quirky. (Which is not surprising given the Vogels—both quirky AND inspired.) But after having seen the show I regard that stipulation as right on. The works are for the most part intimately sized (the Vogels only bought pieces that would fit in their small Queens apartment), so the impact is collective in the truest sense. Viewing only 10 or 20 at a time would just not give you the panoramic sense of what makes the Vogel aesthetic special. 50 is a good number. Solid. The Vogel story continues to astound, amaze, delight. While their financial resources were limited, their intensity was laser-like. If only they could be cloned. Years of solitude had taught him that, in one’s memory, all days tend to be the same, but that there is not a day, not even in jail or in the hospital, which does not bring surprises, which is not a translucent network of minimal surprises. 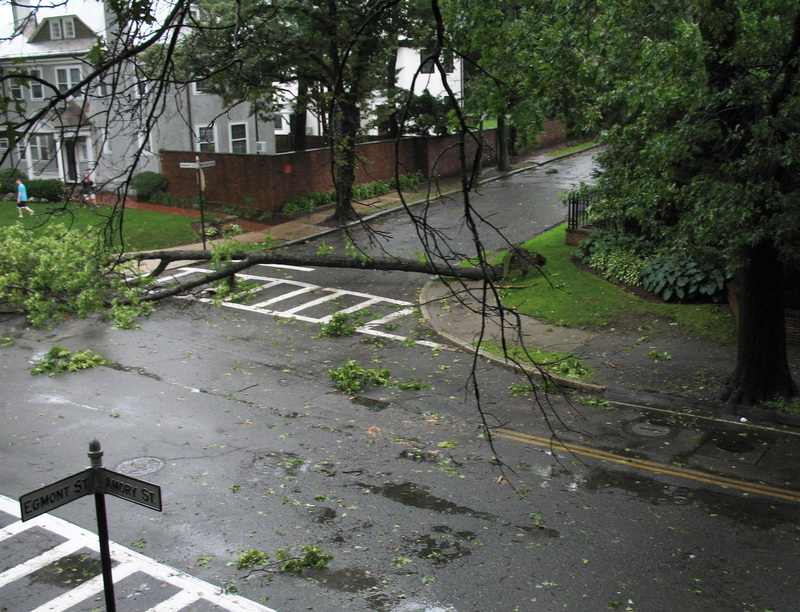 Our encounter with Irene here in Brookline MA was minimal. A tree fell across the street, and the Town of Brookline had it sawed and gone in an hour. 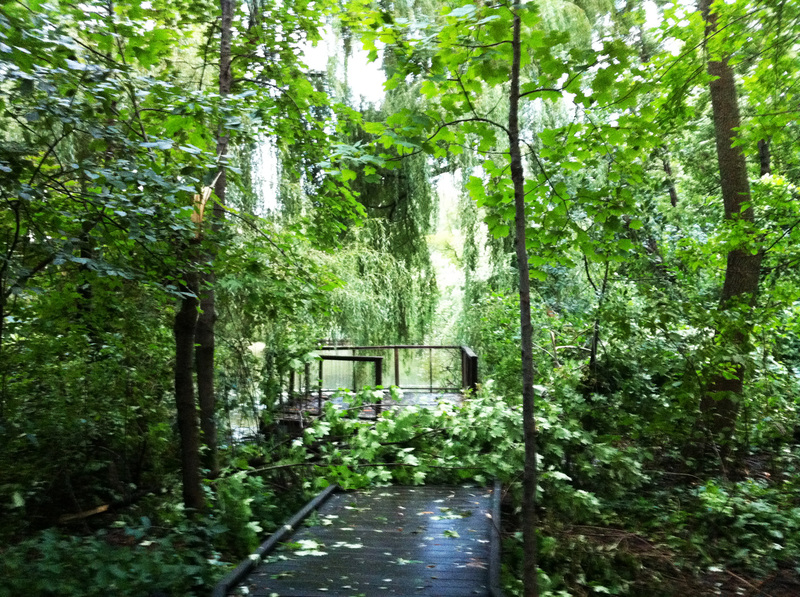 Branches, some of them large, fell in the quiet pond sanctuary across the road. But no power outages here, unlike friends in Virginia and North Carolina. While I am not trivializing the damage and discomfort caused by the storm, it did bring its own translucent network of minimal surprises: The reassuring solidarity that comes when everyone is participating in a larger-than-life event; the quality of light when the storm finally passes through (Is it an ionizing of the air? There is something is different about the way light is reflected post storm); A day spent slowly and mostly indoors; The disruptive but sober reminder that we are in fact tiny creatures on this planet. Perhaps we should consider ourselves just guests here. *Thanks once again to Whiskey River for this great quote. 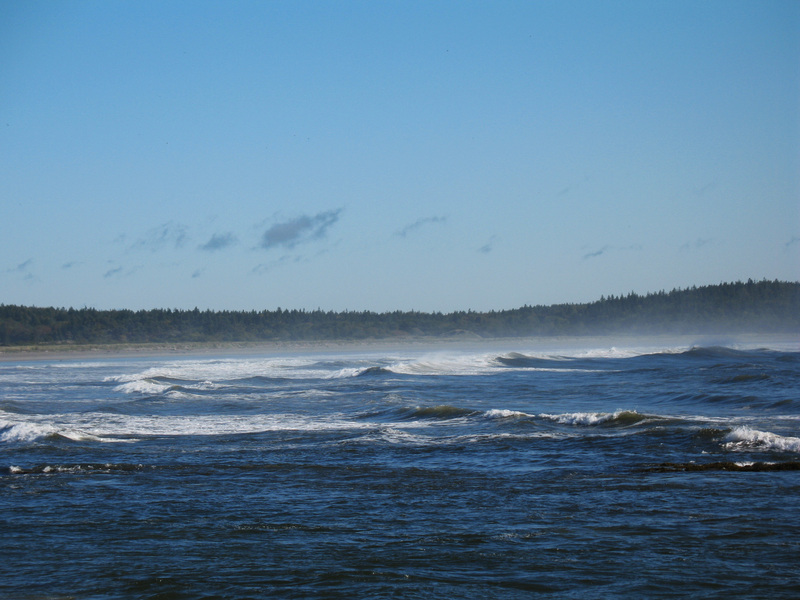 One of my first memories of moving to the East Coast from a childhood in California was discovering Maine. My first 10 years as an expatriated West Coaster were spent in Manhattan, but almost every summer I made the trek Down East on my way to a friend’s island in Canada. 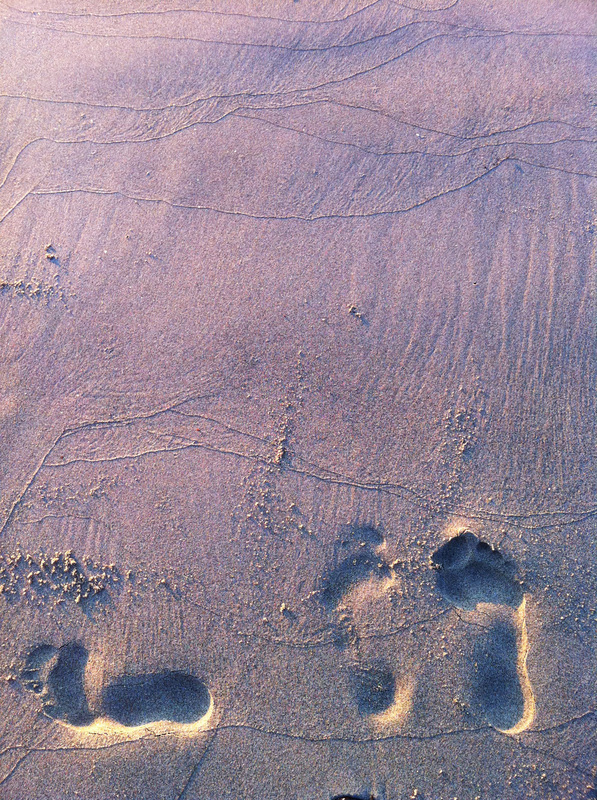 But my attachment to what is wild and yet welcoming is no surprise and actually rather predictable. Many artists have had a love affair with Maine: Winslow Homer at Prout’s Neck, Robert Henri, Rockwell Kent, George Bellows, Randall Davey and Leon Kroll at Monhegan Island; Edward Hopper, Marsden Hartley and Robert Laurent in Ogunquit, among many other artists and locations. But what I didn’t realize is that there is also a rich history of artists in and around Small Point, the place I love most of all. 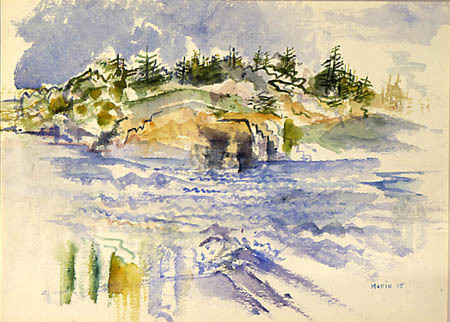 Thanks to a fascinating show currently on view at the Portland Museum of Art, Maine Moderns: Art in Seguinland, 1900–1940, I can add the area around the Seguin Lighthouse—thus the name—that includes Phippsburg, Georgetown, Small Point and Robinhood Cove to the list of important early 20th century artist communities. Many of the artists whose works were being shown at Alfred Stieglitz’s gallery (one time husband to Georgia O’Keefe) in New York ended up coming to the area along the coast outside of Bath. Some built homes, some were guests. But the list is impressive: John Marin, Mardsen Hartley, Max Weber, Marguerite and William Zorach, Gaston Lachaise, Gertrude Käsebier, Paul Strand, F. Holland Day, Clarence White. And who knew that the small island that sits in Small Point Harbor, an island I’ve looked at innumerable times, was actually the home of Marin at one point? Many of the houses built by these visiting artists during that period are still standing. This show, along with John Marin: Modernism at Midcentury exhibit that highlights work from his later years living at Cape Split, Maine, solidifies the significant—and often understated—role the unique Maine landscape has played in the development of American modern art. One more reason for its special place in my life. What does it mean to be connected to a particular place on earth? I have felt a peculiar and personal pull at very specific locations all over the world, and I hold those landscapes as part of my distributed self. Small Point Maine is one of those constellated identities for me. My own New England version of Yeats’ Innisfree*. I am grateful whenever I can be there, consumed into its very particular kind of unbridledness. * For anyone who doesn’t know this legendary poem, it has been memorized and immortalized by millions, myself included. 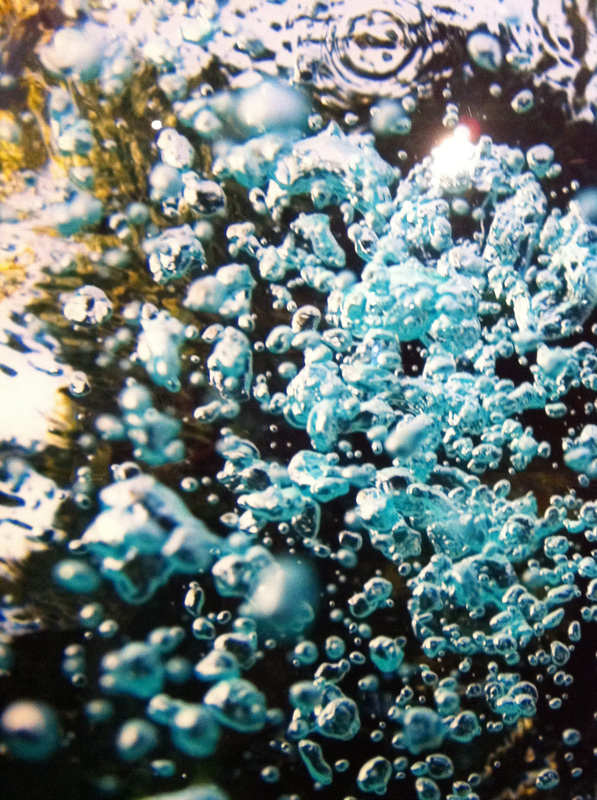 The Peabody Essex Museum’s exhibit Ripple Effect, the Art of H2O is targeted for the children and families crowd and is installed in the Art & Nature Center. But this is a show I would recommend to anyone with an interest in Earth Art, Land Art, Eco-Art, Art in Nature, Environmental Art. Both visual and experiential, this exhibit is worthy of several visits. I’m definitely going back. It is up through April 30, 2012. 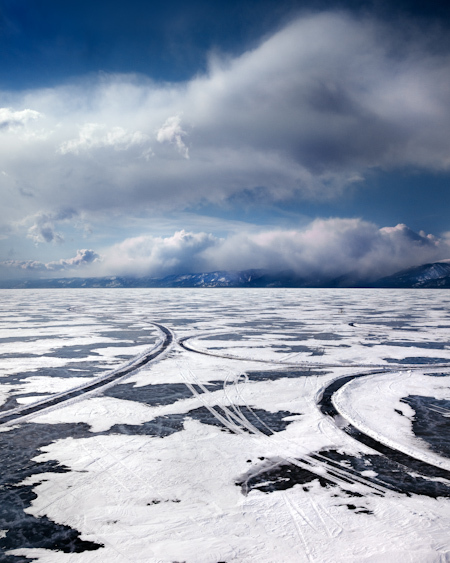 Denevan and a crew are videotaped while creating a large scale work on the frozen surface of Lake Baikal in Siberia. A spiral of Fibonaci curve circles exapnd out from an origin of 18″ to several miles in diameter. 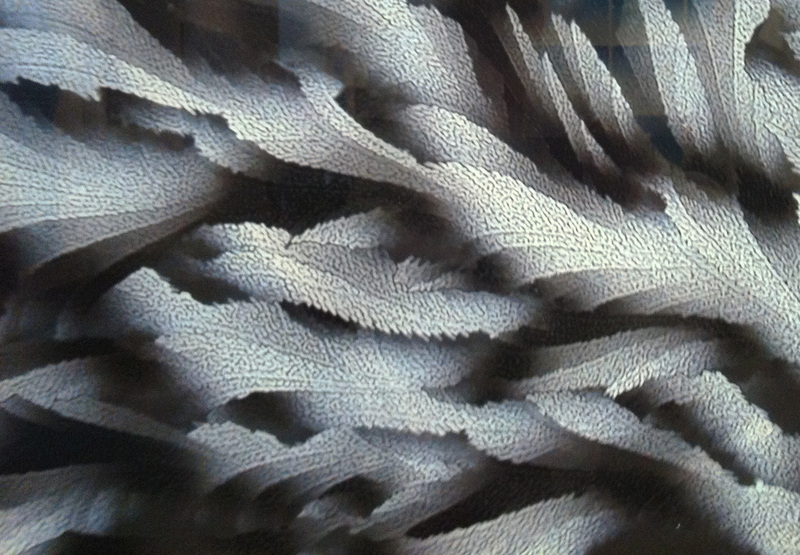 Deneven has worked with sand, earth, water/ice and food. 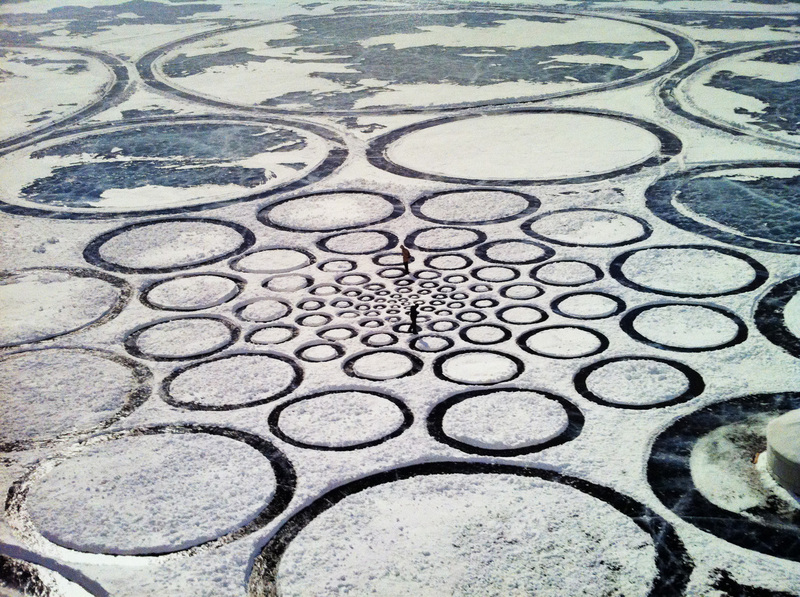 The obvious comparison is Andy Goldsworthy, but Denevan has his own take on large scaled works. It is a bit more cerebral and linear but also very compelling and mesmerizing. 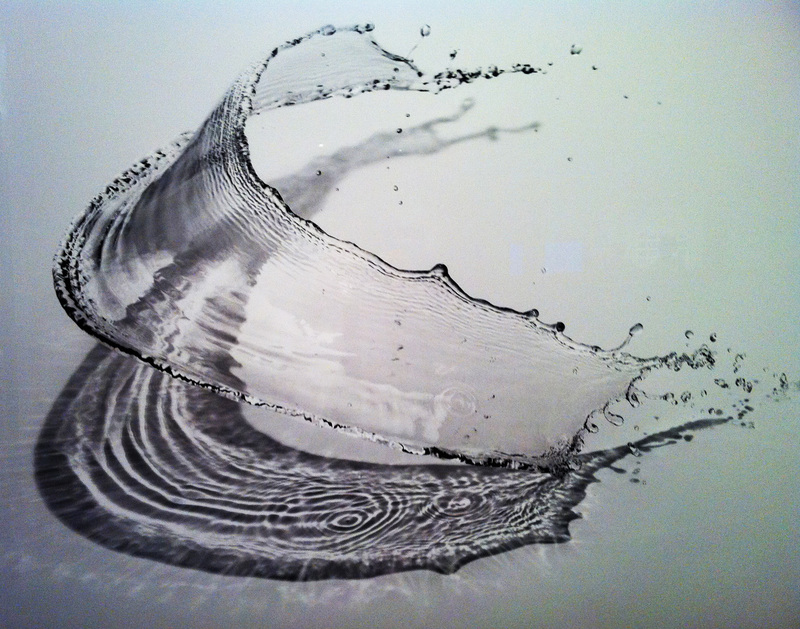 A suite of Maruyama’s Water Sculptures are on exhibit. Large scaled and hauntingly beautiful. 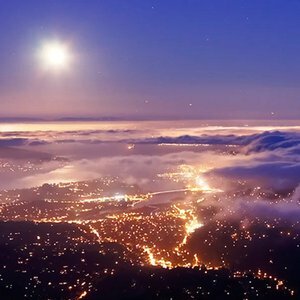 Christen’s time lapse view of fog moving over the Bay Area, Unseen Sea, is a loop you will want to watch repeatedly. I have had a long relationship with fog (having grown up in the Bay Area) but I have never seen it or felt it quite like this. 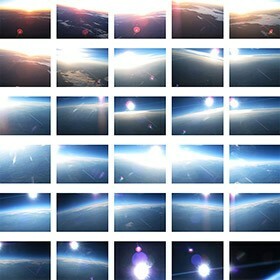 Friedman has done a full series that captures images taken from high-altitude balloon flights. The matrix of photographs offers a surprisingly compelling variety of color, abstraction, dark and light, dimensionality. 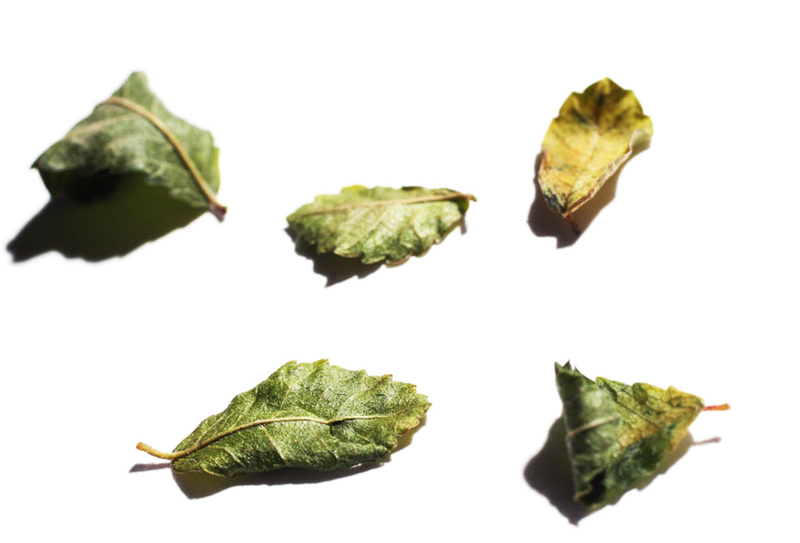 Friedman’s website is full of images. 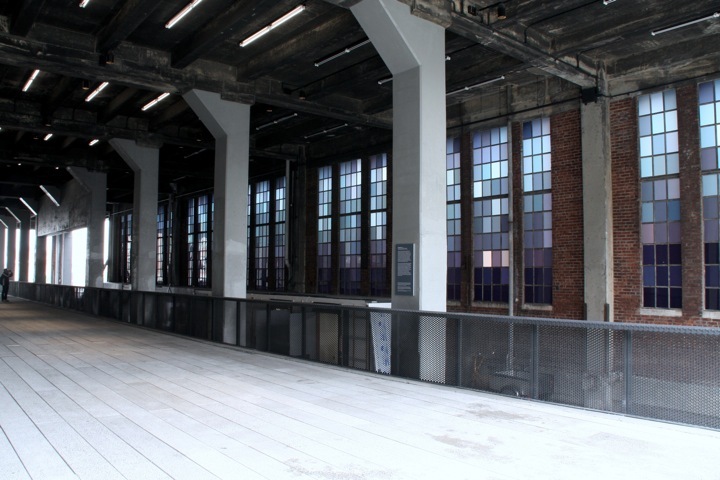 The work on display in the show is a smaller scale approach reminiscent of Spencer Finch’s well known homage to the colors of the Hudson River, permanently installed on the High Line in New York. 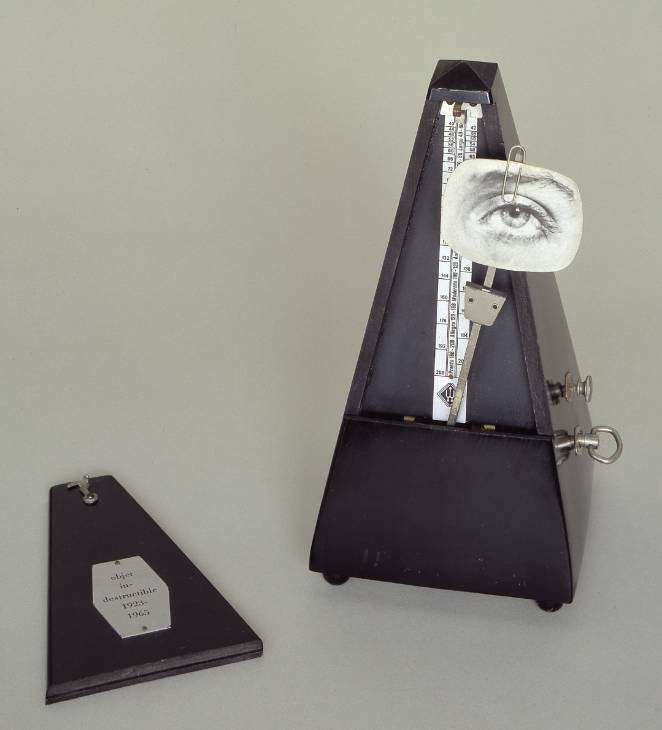 Peabody Essex Museum’s current show, Man Ray and Lee Miller, Partners in Surrealism, is part art exhibit and part psychological portrait of a relationship between two artists. While they were only together as a couple (in a very loosely defined sense) for a few years—from 1929 to 1932—the ramifications of that connection influence both of their work going forward. The circumstances are a familiar trope: Beautiful young American model moves to Paris and wants to become a photographer. 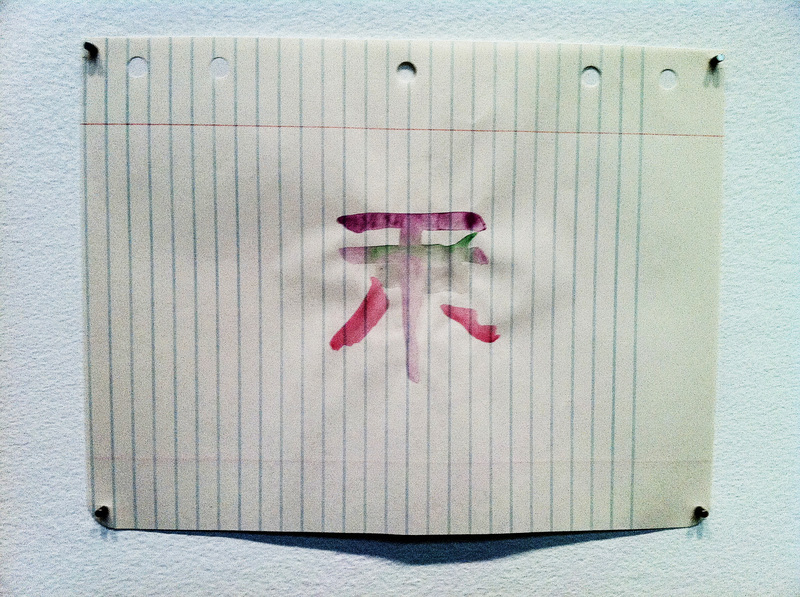 American expat artist, 17 years her senior, first her teacher and then her primary lover. Miller is talented and serious, but she is also distractingly gorgeous—one quote in the show describes how Paris high society argued who was more the beauty, Lee Miller or Greta Garbo—so we are not surprised to discover a relationship between the two that is stormy and difficult. It initially ends badly but the connection between them is strong. They do have a reconciliation a few years later and settle into a friendship that seems to have lasted for the rest of their lives. But there is a strong smell of obsession in this show. Letters written by Ray to Miller during their few years together portray Miller as his muse, lover, acolyte, student, adversary, collaborator and agent provocateur. He is consumed by her, controlling and domineering. (How gender skewed this kind of obsessive love can be. Had a woman had written those letters we would view her unbalanced, over emotional and self-destructive.) 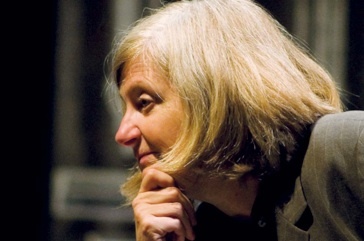 While there are no revelatory letters from Miller included in the show, the curatorial drift suggests that Ray’s fixation on Miller is ongoing and impacts his work for years to come. Pages from Ray’s journals where he has obsessively written Elizabeth (Lee’s real name) over and over are blown up and included in the show. Miller went on to marry artist Roland Penrose, achieving attention and kudos for her photography during World War II, a project that left her severely depressed after the war. In the view of their relationship presented here, Miller lives on as a force in Ray’s work more than the other way around. Art making is full of obsessions and obsessional people. There’s no way to know what will become that powerful force that pulls you in, thrusts you forward, speaks to you so insistently that you have to let it have you. Many male artists have had similar obsessions with young beautiful women (several books have been written on this topic such as The Lives of the Muses: Nine Women & the Artists They Inspired which I would recommend) so the Ray/Miller relationship is a form we are familiar with. My fixations are of a different nature, not focused on other humans. But mine have been consuming and overwhelming as well. To each his own. One more note: The art historian and former director of the Rose Art Museum, Carl Belz, did his doctoral dissertation on Man Ray. You can read his very personal account of his encounters with Man Ray here.